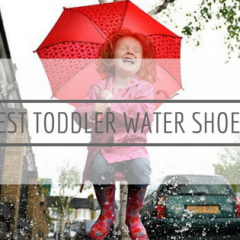 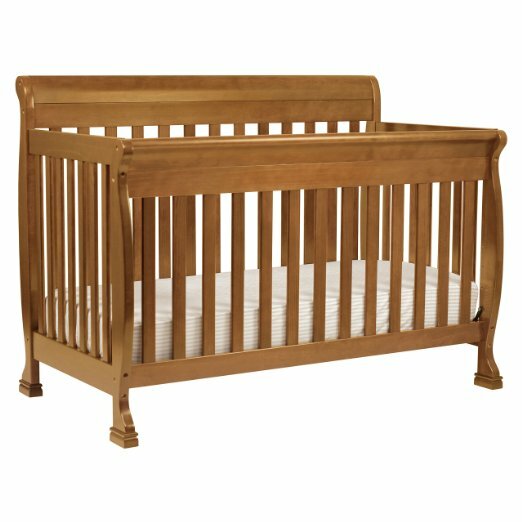 Because of this, the convertible baby crib has hands down become the f﻿avourite choice of most parents, due to its versatility and cost-effective element. 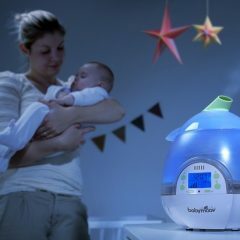 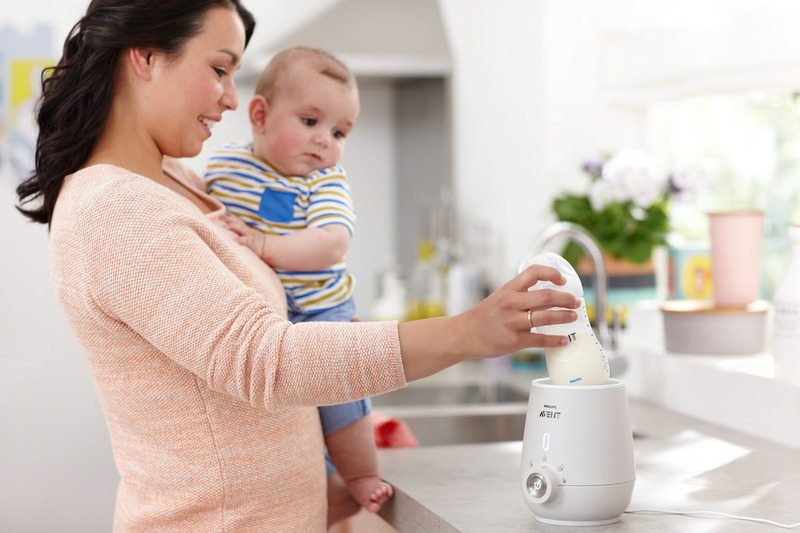 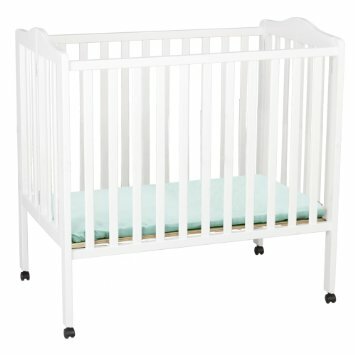 If you prefer this crib without the attached changer, good news! 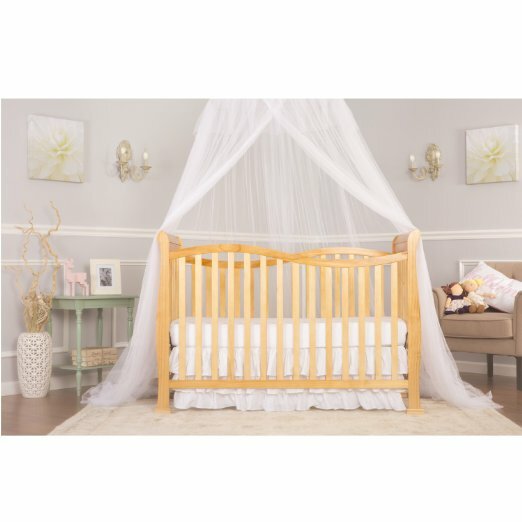 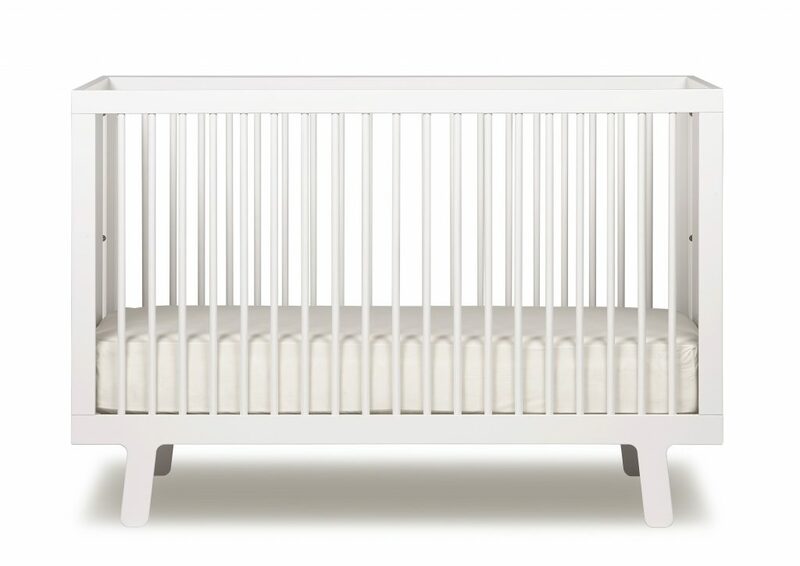 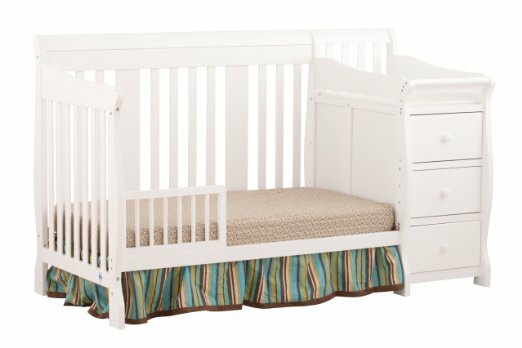 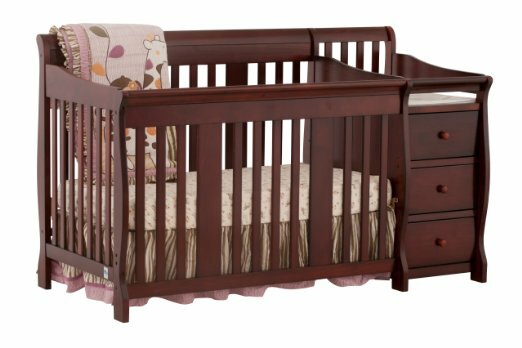 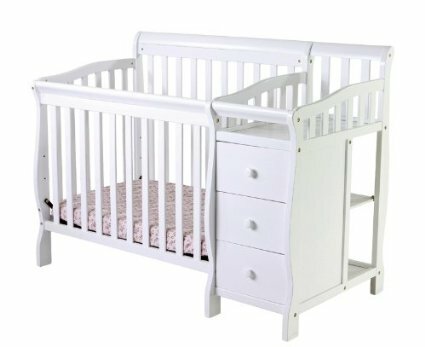 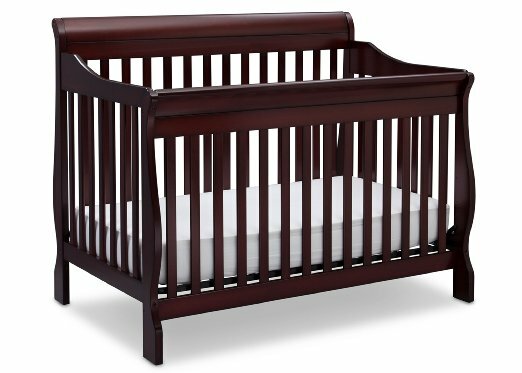 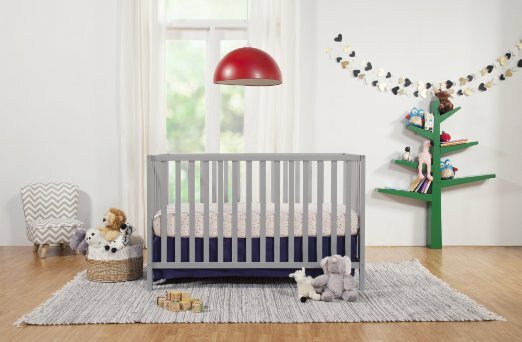 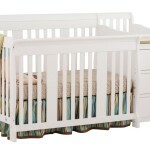 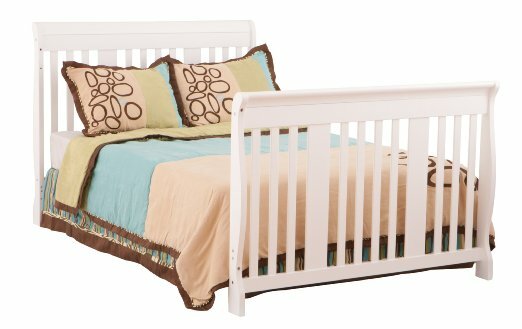 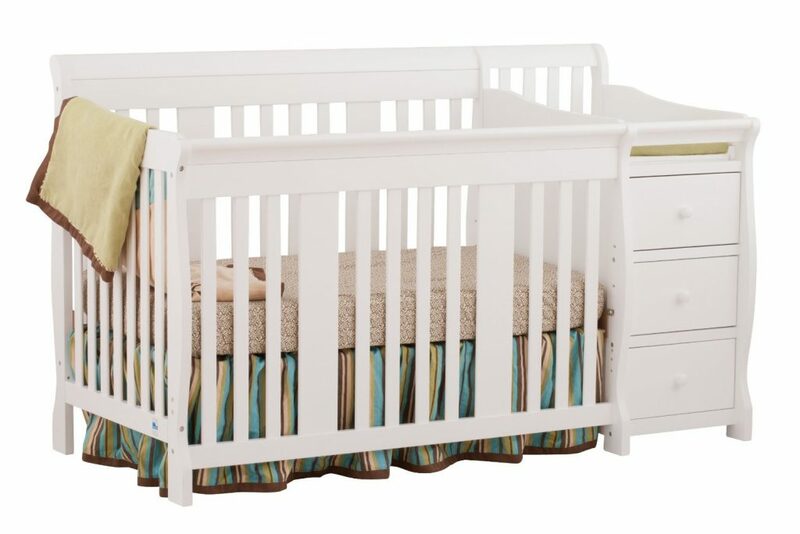 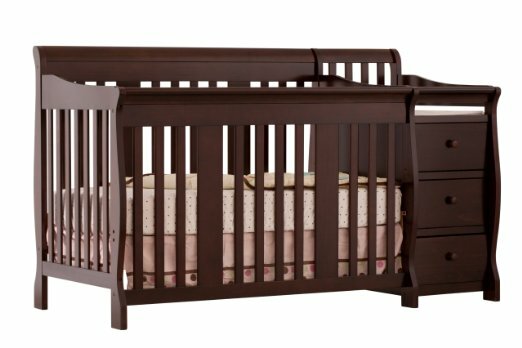 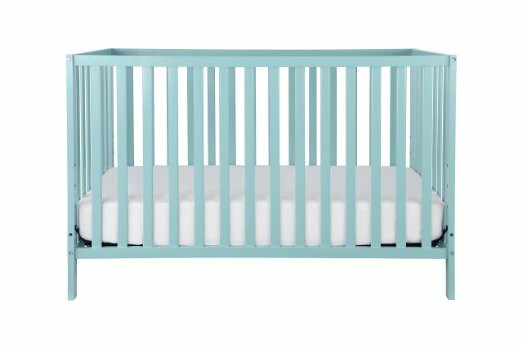 You can buy the Stor﻿k Craft Tuscany 4-in-1 Convertible Crib which is basically the Portofino sans changer. 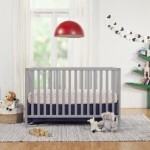 What’s even better is that the Tuscany comes in 6 different colours, and it is much more affordable than the Portofino.